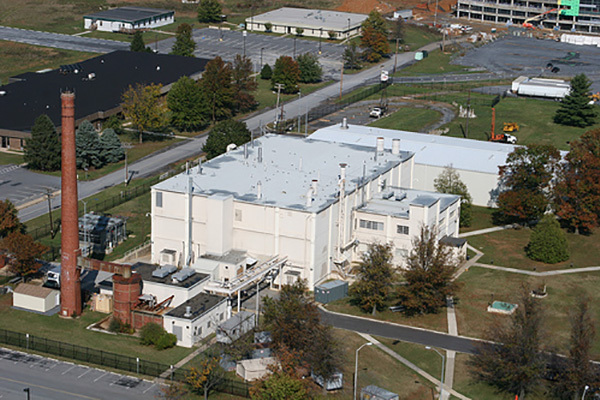 Major engineering infrastructure renovations to military infectious disease research facility. The scope of work involved several studies, including a cooling system study for the entire building. The building’s electrical grounding system was studied and documented, as was the emergency power system. Additionally, the chiller plant was upgraded with a dual compressor 1400-ton chiller for a total plant capacity of 2500 tons. Work also entailed replacement of all cooling towers to serve the total cooling load. Piping was changed and new pumps were added to support a primary/secondary pumping system to increase efficiency, enhance capacity, and provide redundancy. The new chiller required an upgrade in the electrical service, both normal and emergency, to accommodate the increased loads.